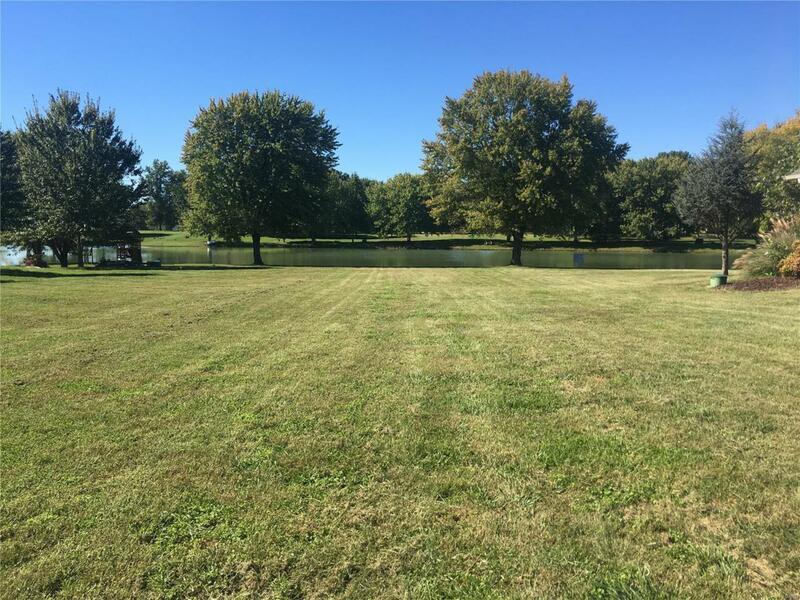 Looking for a lot to build your dream home? Your able to choose your own builder! Have the privacy of a lake most people only dream about! You have found a slice of Heaven! With just over a 1/3 of an acre. This beautiful lake lot won't last long. The lake also has it's on beach for swimming with family and friends! Along with mature trees. This is country living at it's best but still close to everything. Take a drive out today and look at this one of kind property! It truly won't last long!